The Smoking Brand, one of the first Rolling Papers in Europe operating since 1929 when they started specializing in Rolling Papers. Smoking® Rolling Papers became an iconic brand and are used by many smokers. 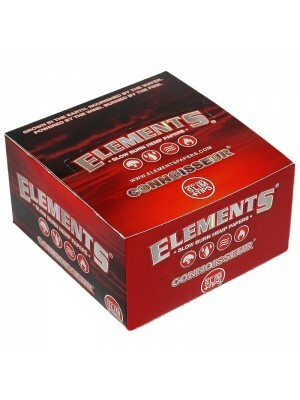 100% natural Arabic gum without chemical or colouring to guarantees the purity and cleanliness of the Rolling Papers. Rice Paper to Hemp Paper with many variations on sizes, lengths and weights. 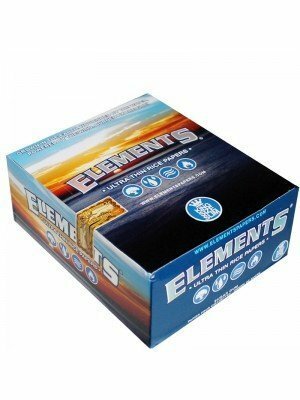 Elements Rolling Papers are made from natural earth friendly materials: rice and sugar. Each sheet is watermarked with our proprietary crisscross watermark. This watermark helps prevent runs and allows for the smoothest and most even burn possible. 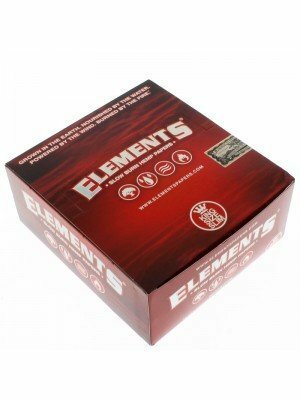 Elements Rolling Papers are designed for the fire, and alas they burn with zero ash except for the caramel created as the sugar gum burns. Kush began with a dream of making the most perfect papers. 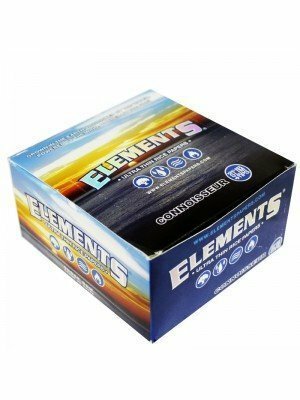 Back in 2009 they created the finest medical grade papers that the world had seen, and began by releasing them solely to the medical industry. 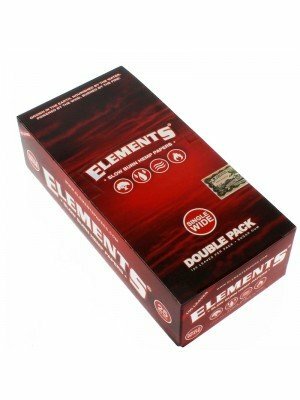 Following the great success of Kush papers, the company decided to release them to the general public, and brought them out to the smoking shop industry too.